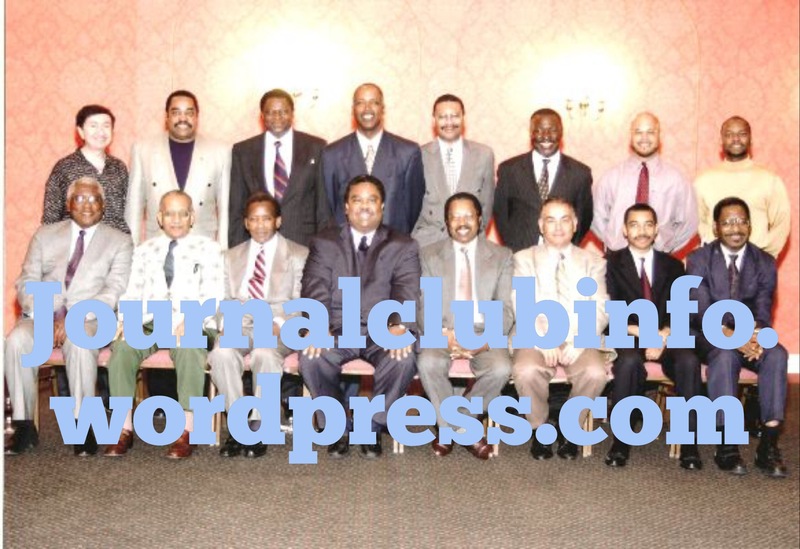 The Journal Club was started by Curtis Taylor, M.D. in November of 2001 as a way to review journal articles that supported the sponsored drug for the evening meal.We met most often at the Vernon Manor Hotel until it closed in 2009. We now meet at favorite restaurants throughout the city. Some restraints had been placed on detailing by drug reps at the office during office hours at the time. The evening dinner was a way to here about new drugs without the time constraints. Any physician in the community is invited to attend this renowned weekly lecture. It features local, national and international experts. We are grateful for the support that we have received from the pharmaceutical industry and other sponsors to keep the Journal Club going twice each week, every week for the past 14 years. I text all of the members who attend regularly on the day of the meeting. This blog will help make communicating with the group much easier. There are no dues and if you come to a meeting or are an invited speaker, you are considered a member.